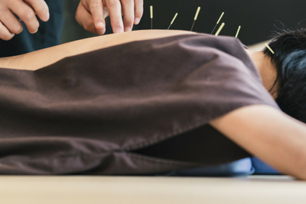 New findings suggest acupuncture could be just as effective as counselling for depression. York University researchers recruited 755 people with moderate to severe depression. They were then split into three groups: those who had usual NHS care, those who had weekly acupuncture sessions, and those who had weekly counselling. After three months everybody’s depression levels were rated and compared with the scores they’d given before the experiment. Before the experiment, patients had an average depression level of 16 out of 27 (the higher the number the more severe the depression). After the experiment, people assigned to the acupuncture group dropped to a score of nine, which is seen as the higher end of mild depression. In the counselling group, scores dropped by five points to 11, and in the usual care group, they dropped to 13. The findings suggest that while counselling may be effective, in this case acupuncture was the most effective treatment for reducing depression. 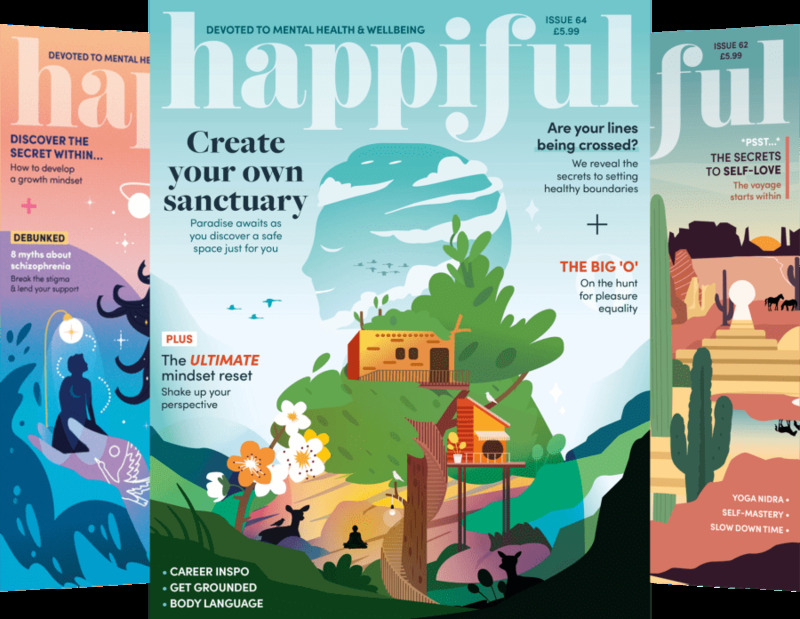 “For people who have depression, who have tried various medical options, who are still not getting the benefit they want, they should try acupuncture or counselling as options that are now known to be clinically effective,” said Hugh MacPherson, the study’s lead author. However, this small study has many flaws the researchers themselves were quick to point out. In PLOS Medicine they admitted that the differences between acupuncture and counselling could have been down to chance. What the study does show is that there are alternative options to discuss with your GP. Psychiatrist Dr Philip Muskin from Columbia University Medical Centre in New York has said although acupuncture may be a valid treatment option, it should not be used instead of medication. Most of the participants from this study continued using medication throughout the three months. Muskin said he would like to see more research conducted into what kind of patients respond better to which treatments. Because acupuncture is an extremely low-risk treatment, it is a good option to try. To find out more about acupuncture and to find a practitioner near you, please visit our Acupuncture page. Therapy Directory Reveals Health Benefits of Reflexology to Coincide with World Reflexology Awareness Week Could light therapy help with chronic pain?